Recycling for kids is a great way to keep them happy and busy for hours. Have fun for free, one of the best ways to entertain kids is to let there imagination run wild, boys and girls love to make and do. Kids from 2 years up love to make, draw, create. You will be surprised the fun you will have helping kids to recycle and create. 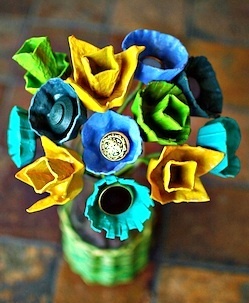 Recycle egg carton, paint, pipe cleaners, buttons and sissors are all you need to create the floral designs. Upcycling For Kids In The Garden. The is nothing like fresh air and getting dirty to get kids happy and giggly, recycling while having fun, great, kill two birds with one stone. 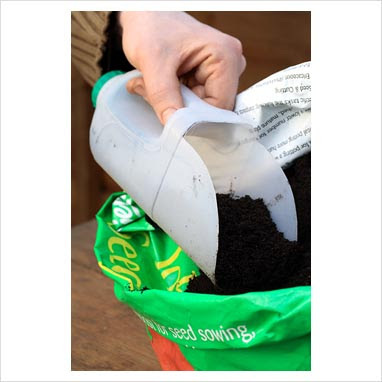 Every day items can be turned in to useful tools, create an aerodynamic garden shovel with a transform milk carton. 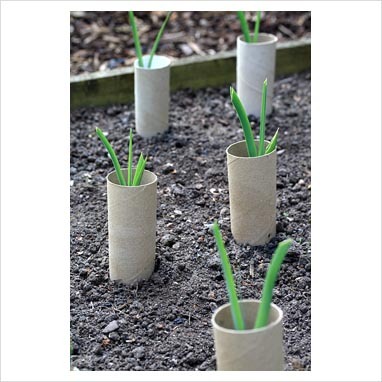 Can be used for soil, fertiliser, dog food, the options are endless. 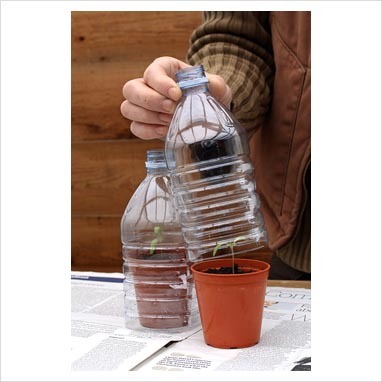 Create individual green houses using plastic bottles. 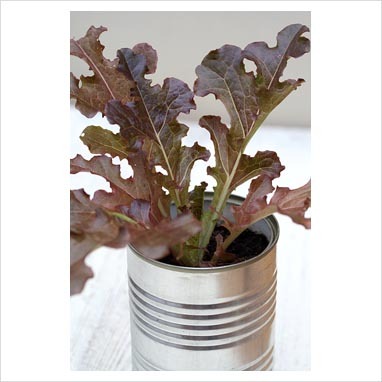 Lettuce In Can...If you have not got a lot of space you can still grow and recycle with kids, growing plants in recycled tin can will add fun and adverture to window, porch and patio areas. 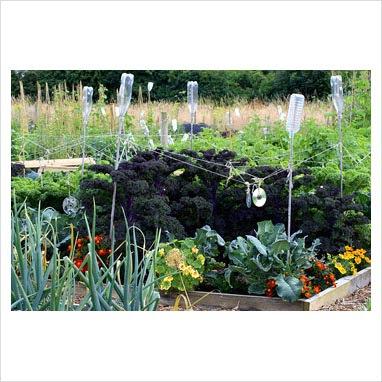 Plastic bottles, old cds and string keep unwanted pests away. Blogs Babble have taken recycling to a new level, the innovative ideas took unusual objects in to fun upcycling projects to keep kids and their creative parents and minders happy for hours. 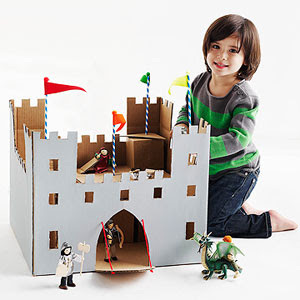 Turn cardboard boxes to castles, forts and magical houses. 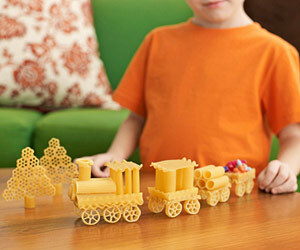 Kids love bring their imagination to life, easy to do. Fun to create and play with when upcycled. 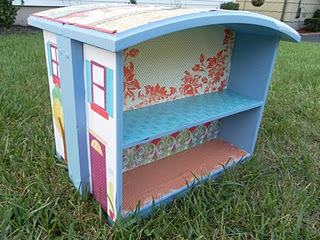 Great idea, turning old drawers in to fab fun dolls houses. All you need is glue, sissors, papers to upcycle and kids (optional). You know your self it can be very addictive making stuff, although the idea is to get the kids involved sometimes it can be difficult to hand over the reigns. Some ideas to inspire. 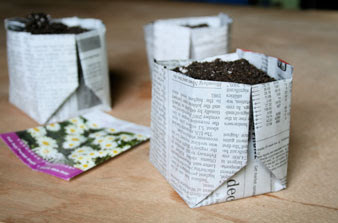 Collect out of date magazines and papers from newsagents, look up origami instructions and get busy. Paint or leave as original, perfect for rainy afternoons to keep all happy. 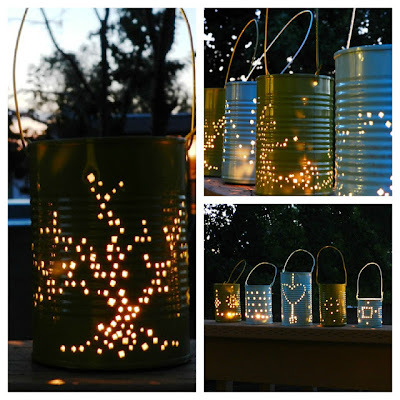 Add a few holes, paint and a handle to reinvent a tin of beans into beautiful and magical lanterns.